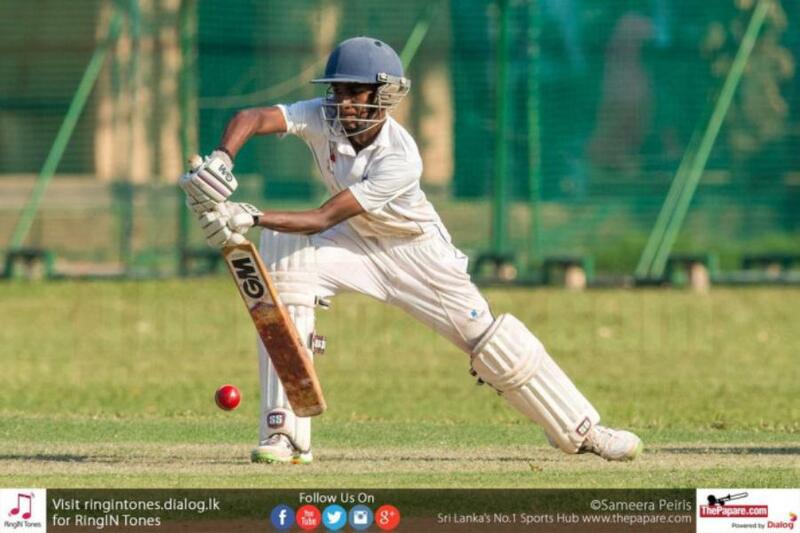 The third day of the Singer Schools ‘Under 19 Division 1’ Cricket Tournament 2018/19, saw St. Sylvester’s College taking major honors in a drawn clash against St. Mary’s College. 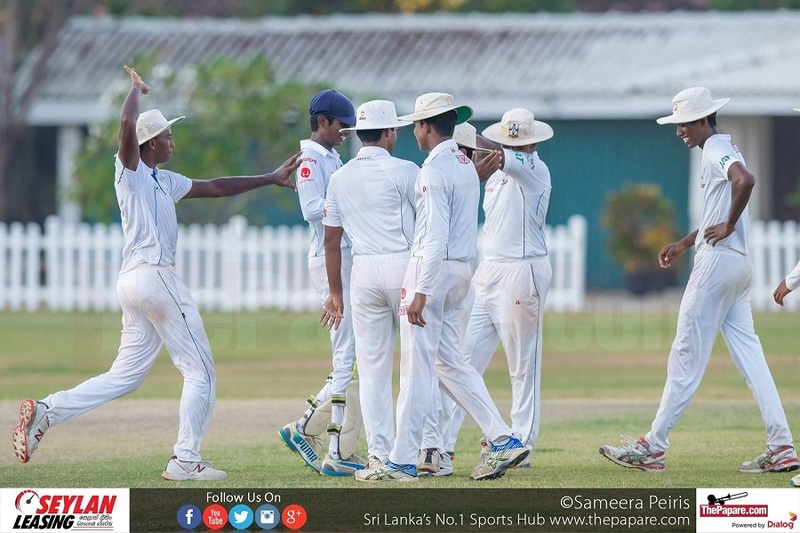 The traditional fixture between St. Sylvesters College and St. Marys College ended in a draw today at the Welagedara Stadium in Kurunegala, but first innings points were secured by St. Sylvesters College. St. Marys College resumed day two with the score on 69 for the loss of 3 wickets, but a batting collapse saw them bowled out for 143 runs in their first innings. 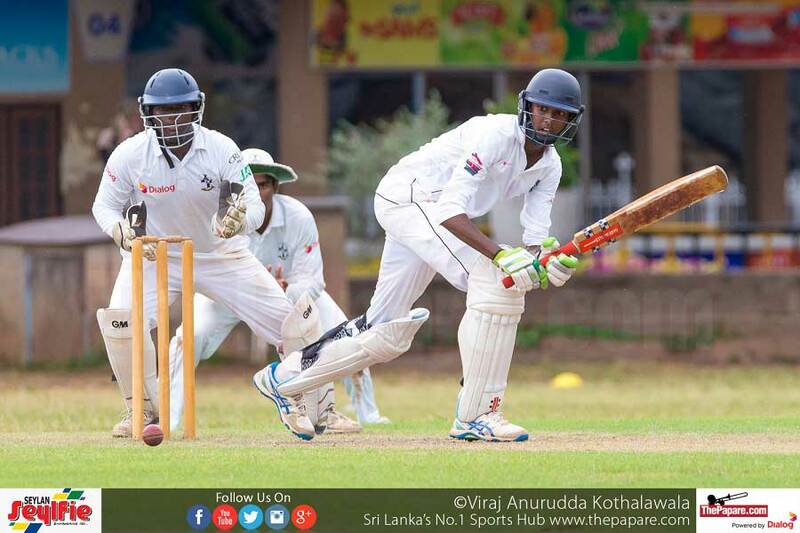 Akalanka Pethiyagoda with 49, and Sandeepa Weerasooriya making 25, showed some resistance with the bat for the boys from Kegalle. Right arm leg spinner Manoharan Pawithran was the pick of the bowers for St. Sylvesters grabbing 4 wickets for 24. 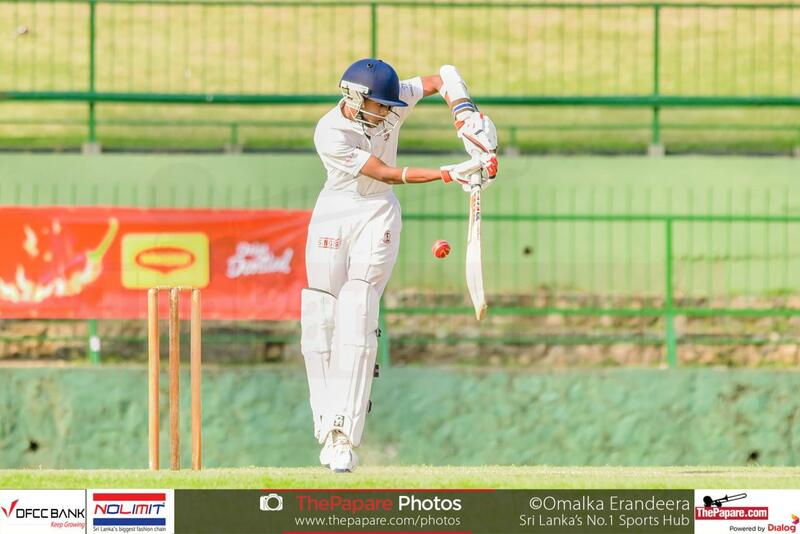 In addition, the right arm off spinner Nadeera Balasooriya also starred with the ball picking up 3 wickets for 48 runs. St. Sylvester’s College batsmen began their second innings 74 runs ahead and declared at 138 for 7 wickets in the 49th over, setting a target of 213 runs to win for St. Marys College. The boys from Kegalle showed some discipline with the ball in the second innings making run scoring difficult for the Sylvestrians. Chasing 213 runs to win the match, St. Marys College batsmen were struggling once again in the second innings as they finished day two on 42 for the loss of 7 wickets. Charitha Rajaguru and Kasun Edirithilaka excelled with the ball sharing 7 wickets among them.